This Mini MUSTO Carryall is your day companion. Splash resistant and sturdy, you can pack in any essentials you need for an afternoon on the water. 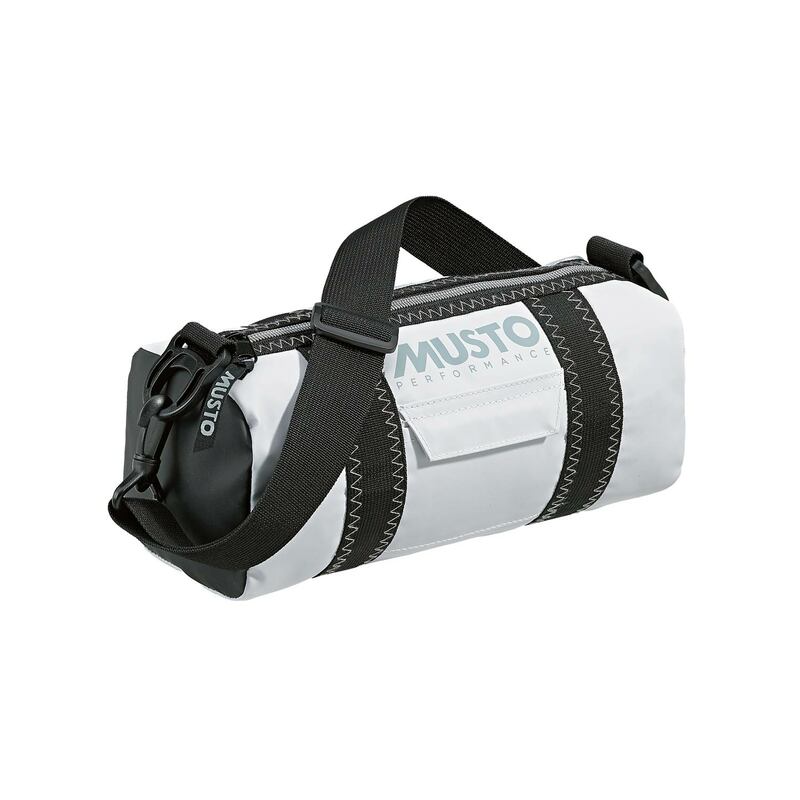 A detachable and adjustable shoulder strap makes this handy bag easy to carry, while a heavy duty zip keeps your belongings secure. Get out and about with the Mini Carryall.